Perfect for keeping track of entry and exit to and from social venues, including and not limited to hotel functions, bars and restaurants. 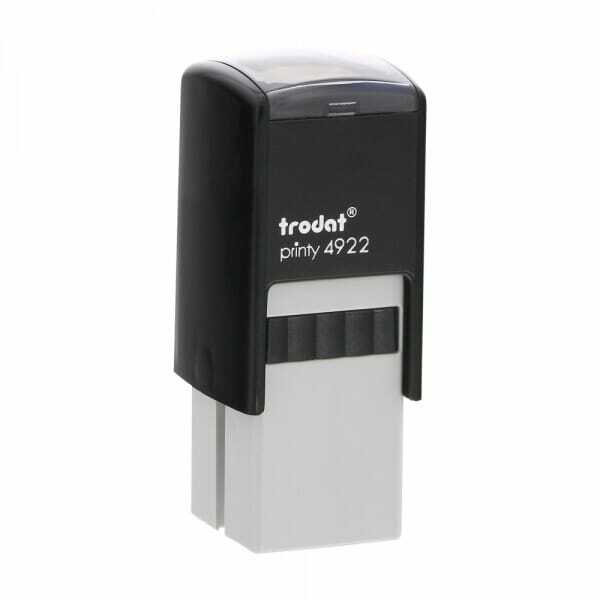 Lightweight, plastic build from high quality materials provides a handy stamp to have on hand. Maximum size of impression is 19 x 19 mm. Customer evaluation for "Entry / Exit Stamp"